There are many layers of tissue in your spine and the recovery time and rehabilitation will depend on the depth of tissue which you have damaged. These will include muscle, ligament, tendon, disc and bone. For example, a muscular strain will recover much quicker than a fracture. A ligament strain will be somewhere in the middle. We experience back and neck pain due to many factors. Sometimes we have done an activity which has overstrained our body. More commonly, there is a gradual build-up of strain. 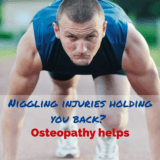 We all have niggles of pain which may be due to the postural position we work in or from an old injury. We might also carry tension from trauma such as surgery or other internal causes such as IBS or asthma. As we age these accumulate and add pressure to our joints eventually affecting the nerve and blood supply necessary for healthy functioning. 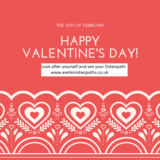 Our body has hit break down point and we are very vulnerable to overstraining a vertebral, shoulder or knee joint depending on what physical activity we are doing. Treatment will aim to reduce the workload on the body and this may require work to be done on parts other than the painful ones, as it is important to us to treat the cause of your back and neck pain rather than just giving you short term relief. 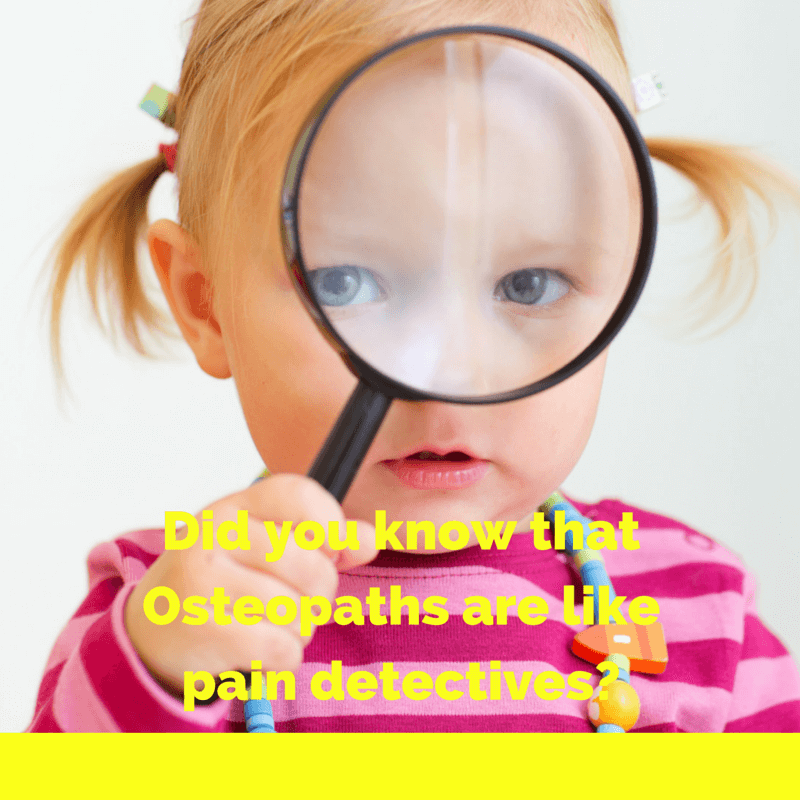 With osteopathic treatment, our approach is thorough and this means we have an excellent success rate in getting you moving with ease again. 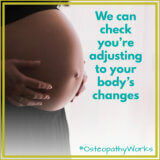 Firstly, we check your movements, in particular those which cause you pain. Secondly we check each segment of your spine for problems. With our skilled hands we can always feel where there are restrictions and these may not be in the pain zone but are still important to address to give you better results. Thirdly, we perform any other tests which we think necessary on your neurological system or circulatory system etc. If we are concerned we may liaise with your GP for further tests.